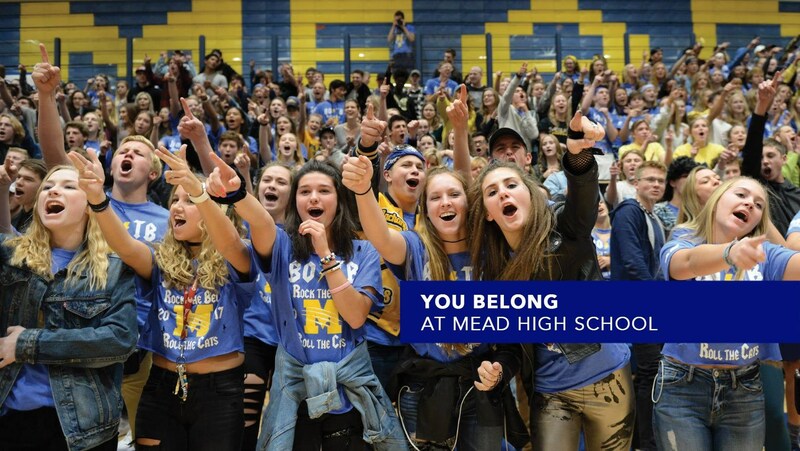 YOU belong @ Mead High School! At Mead High School, we develop the mind, heart, and spirit of ALL students by first ensuring an opportunity to belong. That's not just our mission & vision, but it's our life's work. We see public school as a hub for the community and a glimpse into its future prospects. As a comprehensive 4A school with approximately 1600 students, we understand belonging is no easy task; however, we take pride in providing opportunities for ALL students to find their niche and thrive via academics, activities, arts, and athletics. The WIAA Scholastic Cup is an indicator of the above efforts--Mead High School is the 2017 4A Scholastic Cup Champion! The Panther Sports Teams, Cheer, Dance, Debate and Music, Band & Drama Departments combined to earn 1355 points, outpacing 2nd place Camas by 175 points. Our students prepare for said success at the high school level via our feeder middle school, Northwood, and our feeder elementary schools, Brentwood, Evergreen, Praire View and Farwell. 92% plan to enroll in 4-year universities, 2-year colleges and technical schools, or the military. Over one-half took at least one AP Class. 38 completed the rigorous 4-year nationally certified Project Lead The Way program in Bio-Med or Engineering. Over $5 million in scholarships was earned and accepted. This total is the highest in the 103-year history of Mead High School. 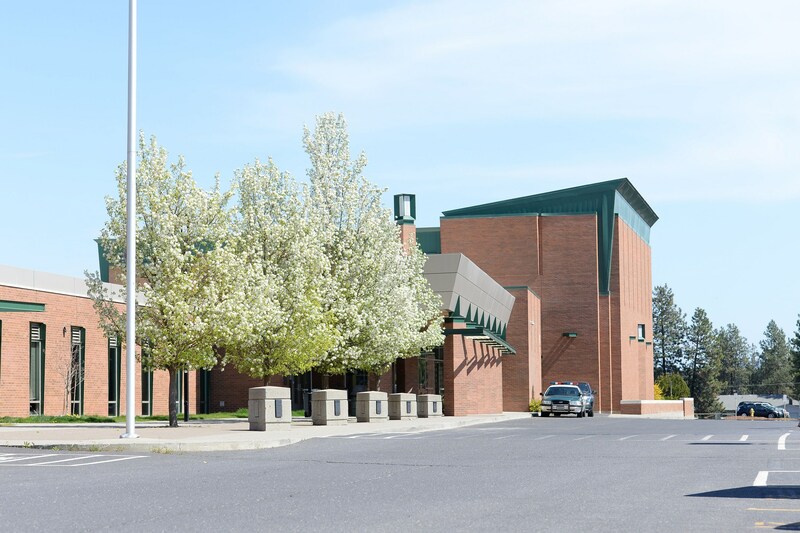 Mead High School is so much more than a school--It's a place to belong! 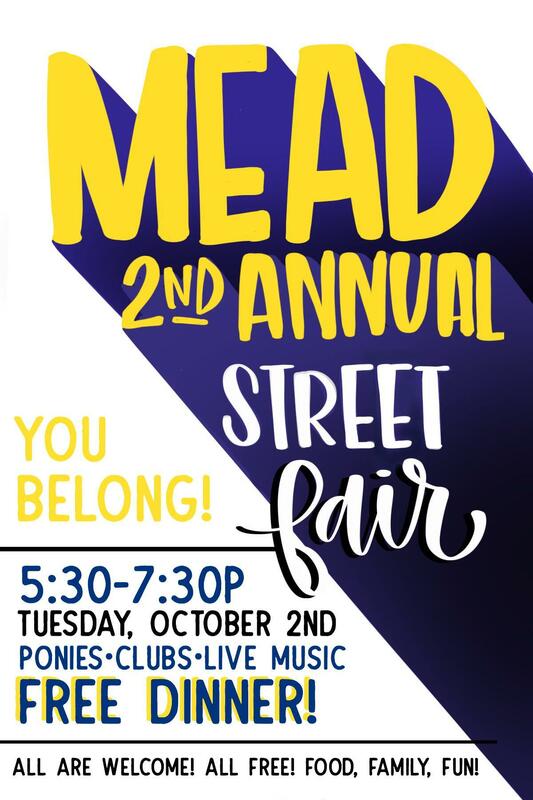 YOU belong @MeadHighSchool! 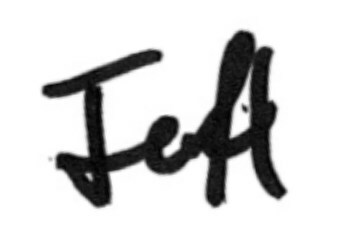 Want to partner with us? Check out our Panther PIE program HERE.